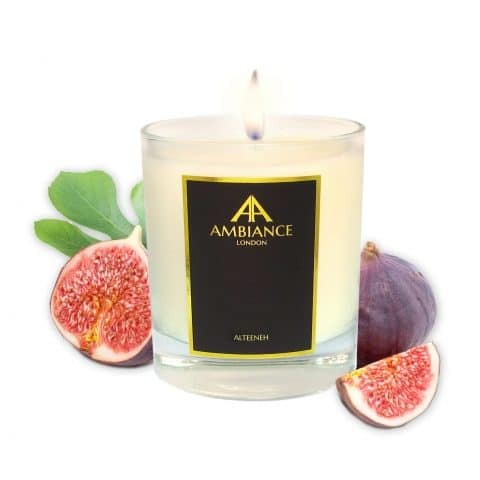 Discover Special Editions of best-selling candle scents Alteeneh Fig, Imperium Laurel, Bacca Berry and Tuberosa Tuberose. 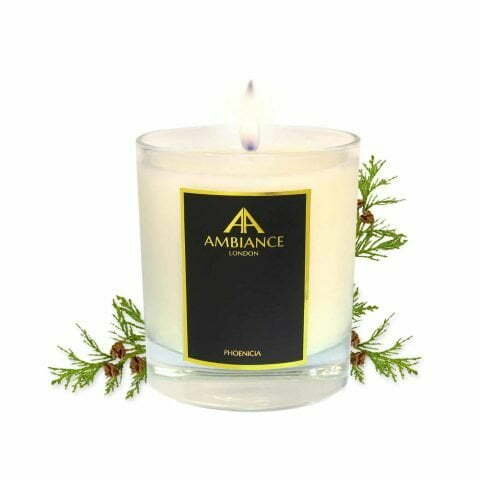 The ancients would burn incense to create a certain ambience for meditation, evoking the presence of gods and religious rituals. 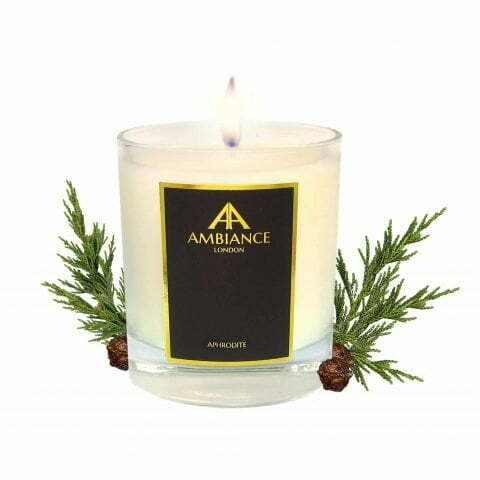 That is now renewed in the lighting of a candle. 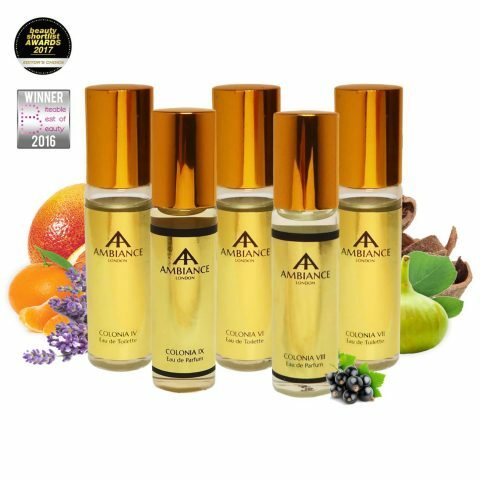 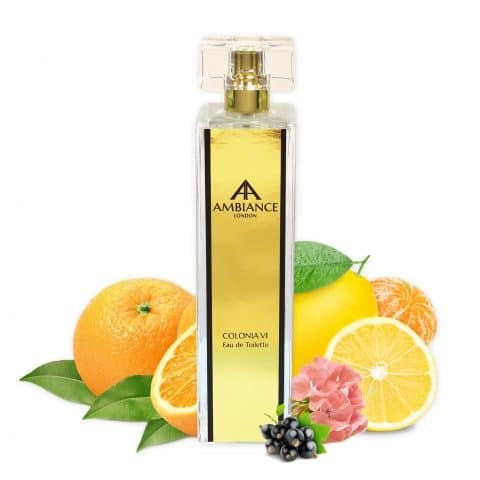 Ancienne Ambiance recreates authentic aromas by blending the finest natural exclusive niche fragrances (formulated in France) according to recipes from antiquity. 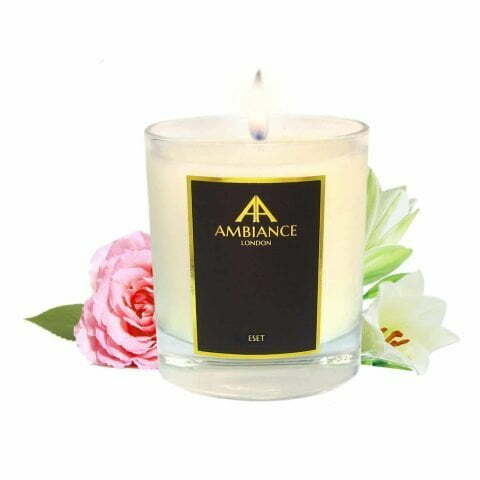 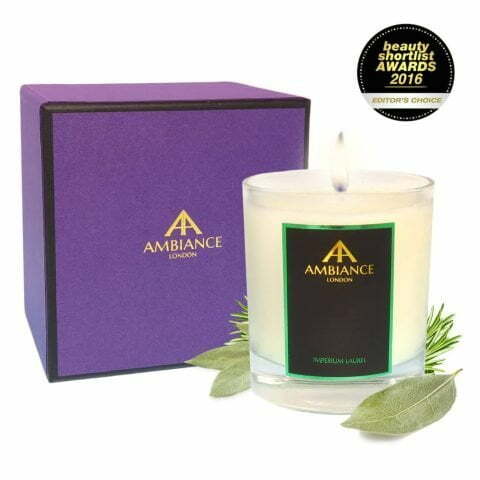 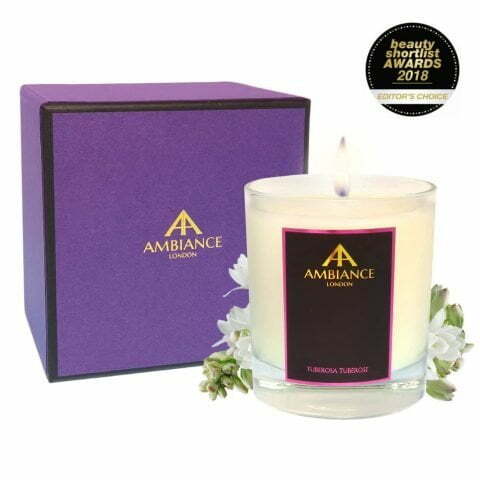 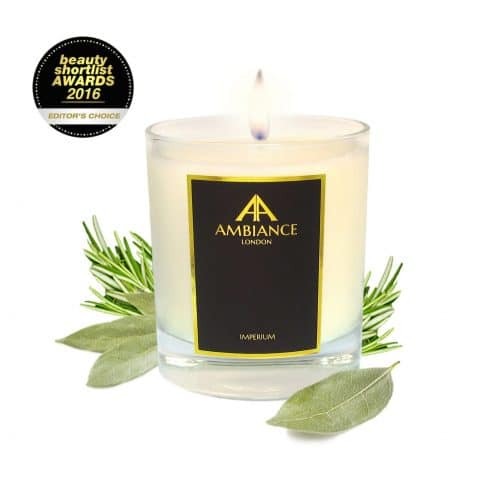 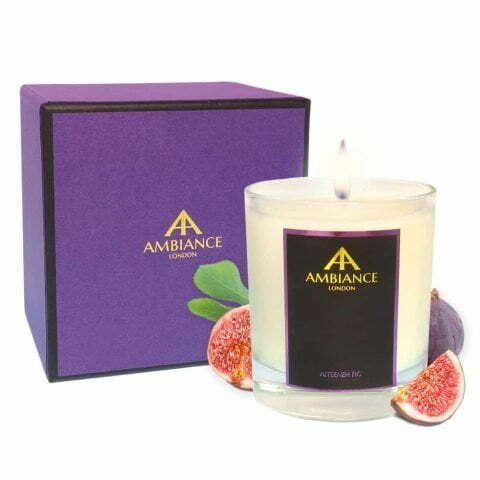 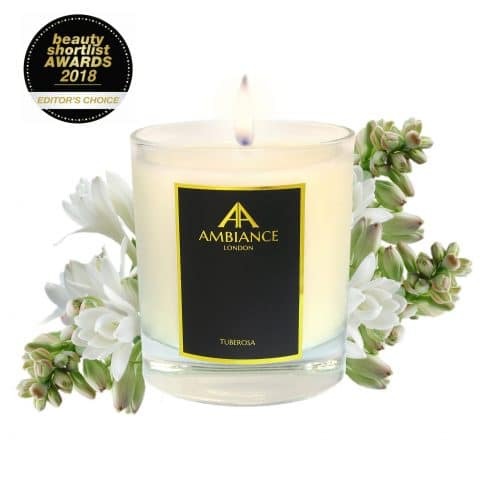 Ancienne Ambiance Luxury Candles come beautifully presented in hand-crafted luxurious gift boxes that are made in the UK. 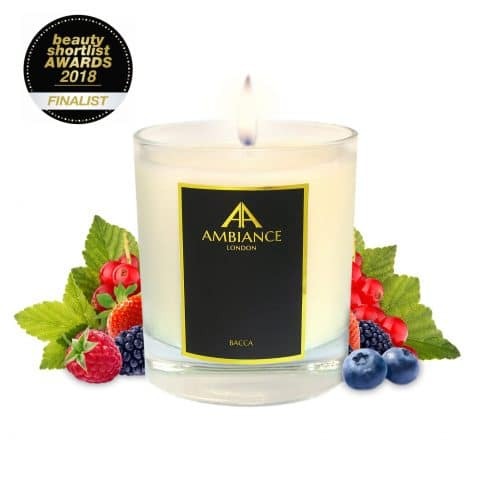 Thoroughly delicious and full of fragrance (which lasts the whole way through) each candle is hand-poured in the UK using a slow burning natural wax blend and lead-free wick.